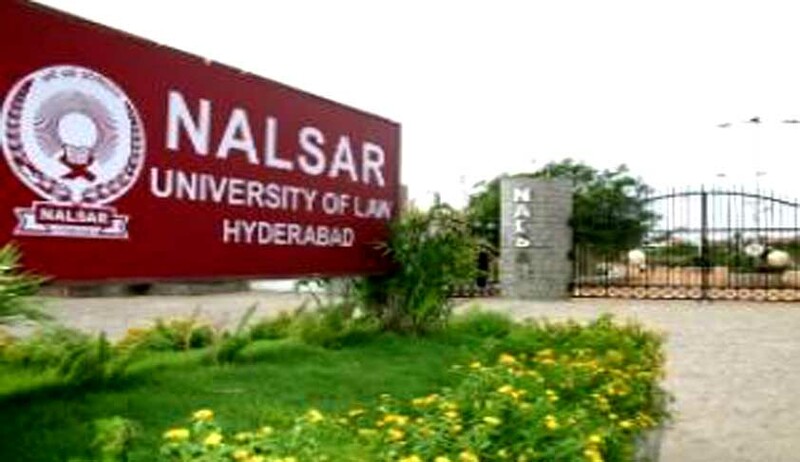 Centre for Air and Space Law (CASL), NALSAR University of Law is publishing bi-annual Indian journal of Air and Space Law (IJASL) ISSN no. 2394-6091. For the first time in India there will be a journal venturing to encourage venturing intellectual debate on the issues of relevance to the domain of Air and Space Law by creating a platform for the interested scholars to participate through their respective contributors. The aim of this journal is to build strong pool of Indian and foreign scholars specialized in the respective domains. All contributions to the journal are peer reviewed by its expert advisory board subject to the editorial approval earned test of plagiarism. Average score of borrowing or reproduction from foreign sources should not exceed 25%, including footnotes/bibliography. Abstract for the Article: The article should be accompanied by an abstract of 250 to 300 words which should be placed at the beginning of the paper. Commentary, Book Review or Short Notes on Contemporary Developments: Brief Commentary, Book Review or Short Notes relevant to subject matter of journal are invited, preferably within 1000 to 1500 words. Authors should apply the reference style furnished below. All references should be footnoted at the bottom of each corresponding page of the text. Footnote: Catherine Delafield, Women’s Diaries as Narrative in the Nineteenth- Century Novel (Burlington, VT: Ashgate, 2009), 145. Footnote: Tom Buchanan, “Between Marx and Coca-Cola: Youth Cultures in Changing European Societies, 1960-1980,” Journal of Contemporary History, vol. 44, no. 2 (2009): 372. First Note: Tyler Kepner, “A Battering of Santana Saves the Yankees ' Weekend,” New York Times, June 15, 2009, Section D, Final edition. Maps, tables, figuresshould be mentioned at appropriate places in the Text. They should be sourced at the bottom. Not at the Footnote. The Last Date for submissions is 15th March 2015. The manuscript should be accompanied with the author’s name, designation, institute, contact number and e-mail for future reference.